ME2131 series electrical rotary coupling,electrical slip joint is 1 channel ethernet slip ring with 12 rings power/signal, bore size 12.7mm, OD 33mm. 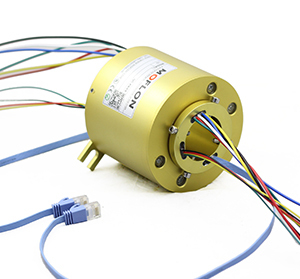 ME2131,support 1 channel 1000M base T Ethernet slip rings, with compact OD 33mm,flange mounting, can transfer 100M/1000M Ethernet signal，which is stable ，no packet loss，not string of code，small return loss，low insertion loss ，strong anti-jamming capability ,also can mixed with electrical power and signal channel，military coating technology ，Super low BER error rate. What is electrical rotary coupling,electrical slip joint? electrical rotary coupling is a slip ring used to transfer ethernet and power or signal from a stationary part to a rotating part, preserving and isolating the electrical connection. electrical slip joint is a connector used to transfer ethernet and power or signal from a stationary part to a rotating part, preserving and isolating the electrical connection when rotating 360°. Moflon offer standard electrical rotary coupling,electrical slip joint product lines grouped by function and feature exclusive contact technology selected for compatibility to each application's current, voltage, temperature, speed, and required service life. Moflon's electrical rotary coupling and rotary slip rings are used for packaging machinery,pallet wrappers,lighting displays,drilling & other boring equipment, paper processing machinery, plating machinery, theater and stage sets,rotating signs, robotic welding equipment, rotary casting machines, rotary index tables,rotating platforms,off-shore drilling rigs,down hole drill and geotechnical,testing,horizontal earth boring & drilling,position welding equipment. 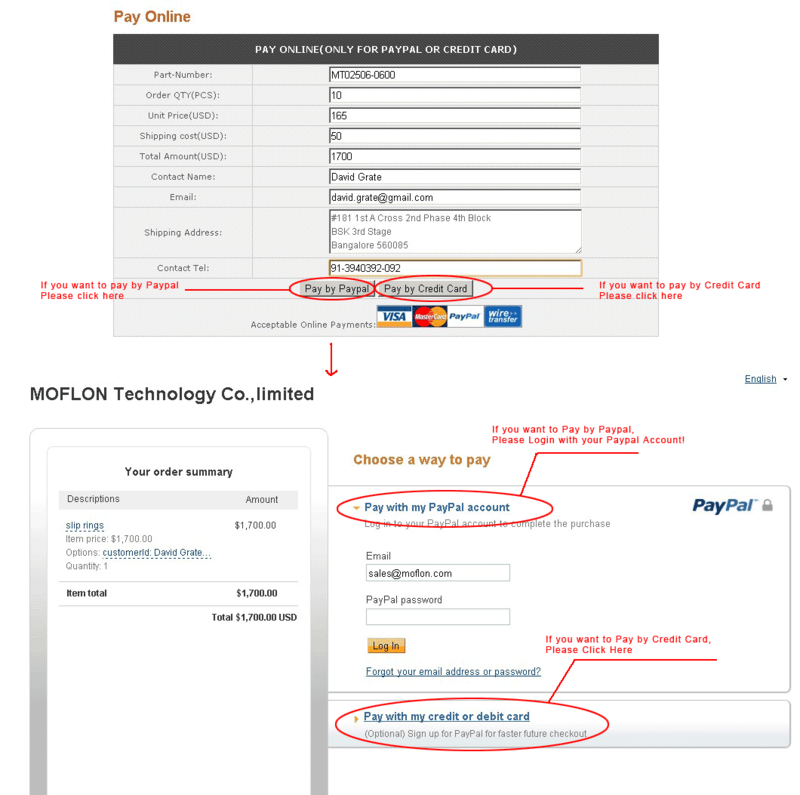 MOFLON supply build-on-request service base on ME2131 series, the delivery time of build-on-request is 2 weeks,and price is only 10%~30% more than the standard version. 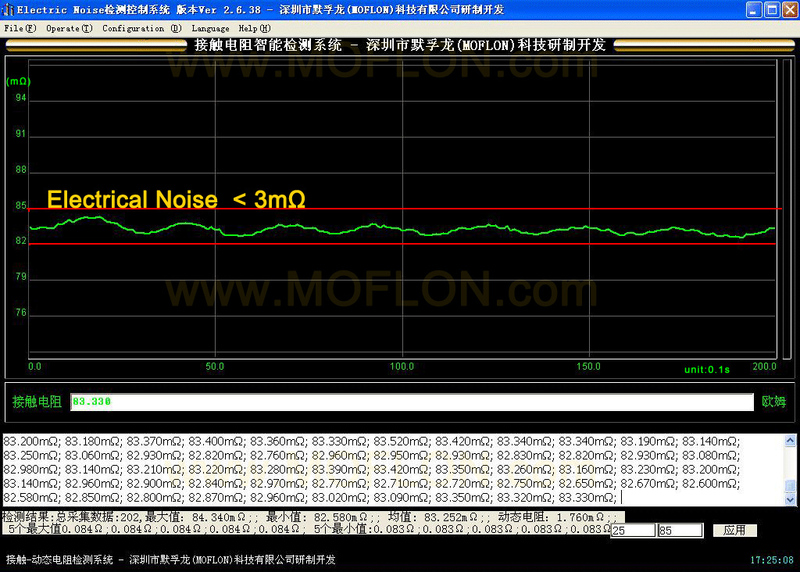 if order ME2131 with 65wires*signal,the model should be ME2131-S65.